Iain Don-Wauchope has won the 2014 Salomon Skyrun powered by Powertraveller in a new course record of 12:08. 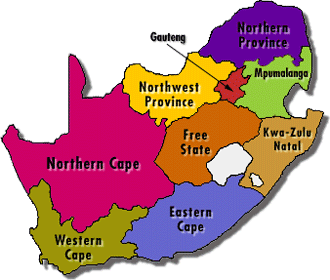 Don-Wauchope triumphed over the strongest international field ever, in the iconic mountain challenge over an unmarked 100-odd kilometre route through the alpine region of the north-Eastern Cape. 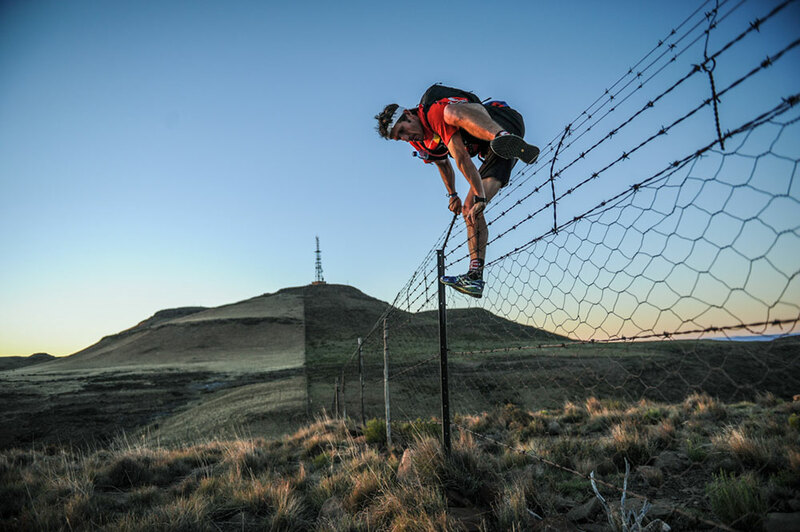 Canadian Gary Robbins – current course record holder for Hurt 100 in Hawaii – finishing second in a time of 13:47 with South African Jock Green rounding out the podium in 14:12:53, after out-sprinting Rhodes local Hylton Dunn. “It was a tough day,” commented a visibly exhausted Don-Wauchope at Wartrail Country Club after his win. “I really had to dig deep and just focus on myself the whole way,” he said. That ‘bit of a gap’ would see him lead all the way to the finish. “I’m very surprised that no-one came from behind and caught and passed me,” he commented. “I struggled with really bad headaches and kept getting stones in my shoes…by the time I got to Balloch Wall (the halfway mark) I was ready to bail,” he said. At around 75 kilometres in Don-Wauchope got the proverbial ‘second wind’ and started pushing the pace. “I could go a lot faster because it there were good roads, it was relatively flat and some downhills, but I actually ended up going too fast there and tore my left calf and had to ease up and hobble along. I’m very stoked with the win,” he concluded. Landie Greyling won the ladies race in a time of 16:12 and finished seventh overall. Despite the good running conditions and her largely unchallenged run, Greyling echoed Don-Wauchope’s sentiments about it being a tough day out. “The first thing I thought when I crossed the finish line was that I’m just happy to be alive and in one piece,” said Greyling shortly after. “It was really hard day for me out there. I was trying for the 14:30 record and I was on par until Balloch, but on the other side of the wall I basically just started feeling not so great, but very happy with the win and to close the year off with a highlight is really awesome,” she said. “I’ve had a tough year so I’m quite chuffed that it is actually over now and that I can take a break from racing,” concluded Greyling. 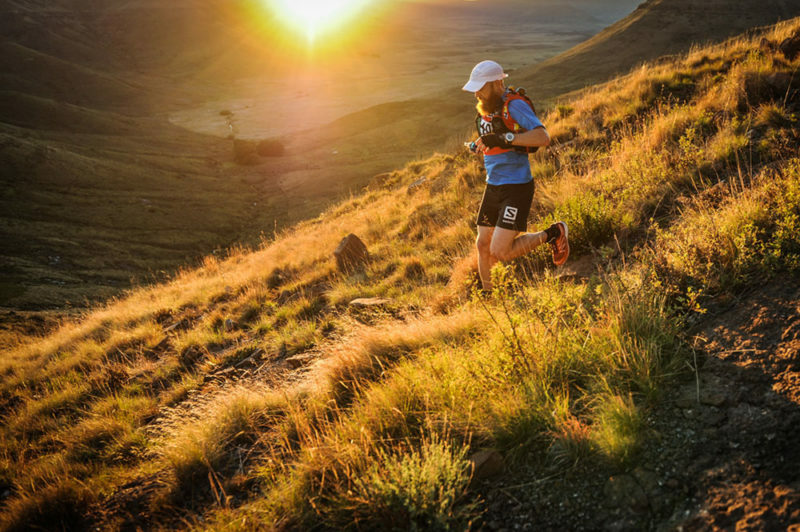 Skyrun Lite, over 65-kilometres was won by Nico Schoeman in 9:59. Karoline Hanks comes in second overall and was first lady in 11:03 This year for the first time the Lite also finished at Wartrail Country Club. 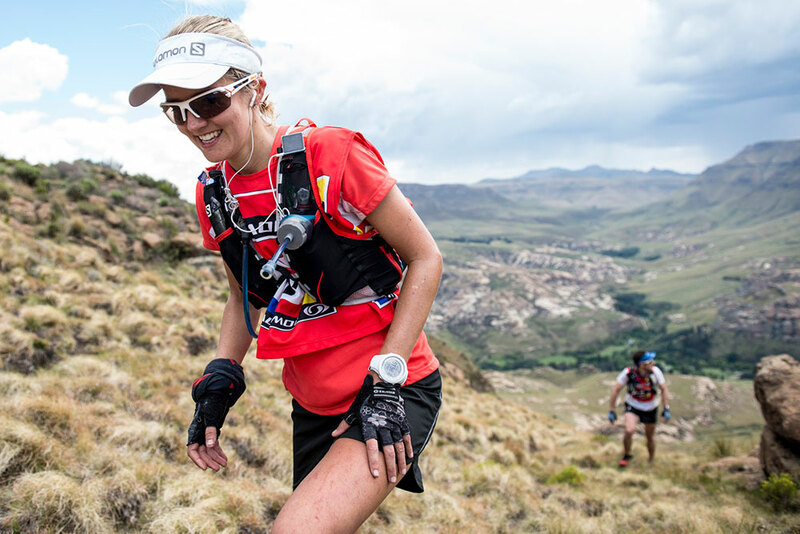 Below: Highlights of the Salomon SkyRun 2014.